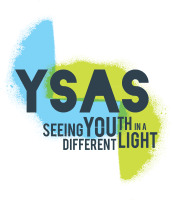 Youth Support & Advocacy Service (YSAS) is a leading youth health not-for-profit agency that enables young people experiencing serious disadvantage to access the resources and support they require to lead healthy and fulfilling lives. They envision a community where all young people are valued, included and have every opportunity to thrive. 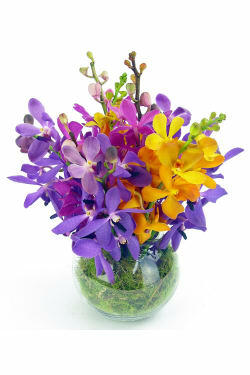 This June, 10% of proceeds from our Orchid Fishbowl will go towards YSAS. We have selected our popular long lasting and tropical orchids to brighten someone's day this June and support the excellent programs run by YSAS. YSAS provides holistic, strength-based and evidence-informed therapeutic practices across a continuum of care and recovery services. Through assertive outreach, residential withdrawal and rehabilitation supported housing, day programs and social enterprise, YSAS builds trust, provides treatment services and enables re-engagement with education and training, families and communities.